Losing one dog to an overheated vehicle is one too many. It is estimated that about two dozen service dogs are killed in overheated vehicles in the U.S. each year and as temperatures continue to rise, those numbers could easily increase.¹ In addition to losing a beloved pet, the effects of losing a K9 trained animal range from financial to psychological to legal prosecution. Source: Police Service Dogs Killed in an Over-heated Vehicle (Updated June 2016) (Membership required to view full article). Terry Fleck, Ed.D, is a retired Deputy Sheriff II and Canine Handler who has been in law enforcement and deeply involved with police dogs for 28 years. As a police dog handler and trainer, he has worked with police dogs, patrol dogs cross-trained for search and rescue, narcotic detection, evidence recovery, cadaver recovery, avalanche recovery, and tracking/trailing. He has a passion for working with K9s and has become an expert in the field of canine legalities. Fleck has researched the Code of Federal Regulations that gives us guidance on temperature guidelines and proper space accommodations for the dog. In addition, he has determined the minimum requirements that he feels should be standard practice for every K9 vehicle. Multiple alerting systems, to notify the handler. Notifications can be made by a pager, cell phone, cell phone app, over the radio, etc. Operator (handler) error: The handler must operate the system to manufacturer’s recommendations. Read more about Police Service Dogs Killed in an Over-heated Vehicle (Updated June 2016) (Membership required to view full article). Read more about Canine (K-9) Assigned Vehicles (Updated June 2016), by Terry Fleck, June 2016 (Membership required to view full article). ¹ Police Service Dogs Killed in an Over-heated Vehicle (Updated June 2016), by Terry Fleck, Updated June 2016 (Membership required to view full article). 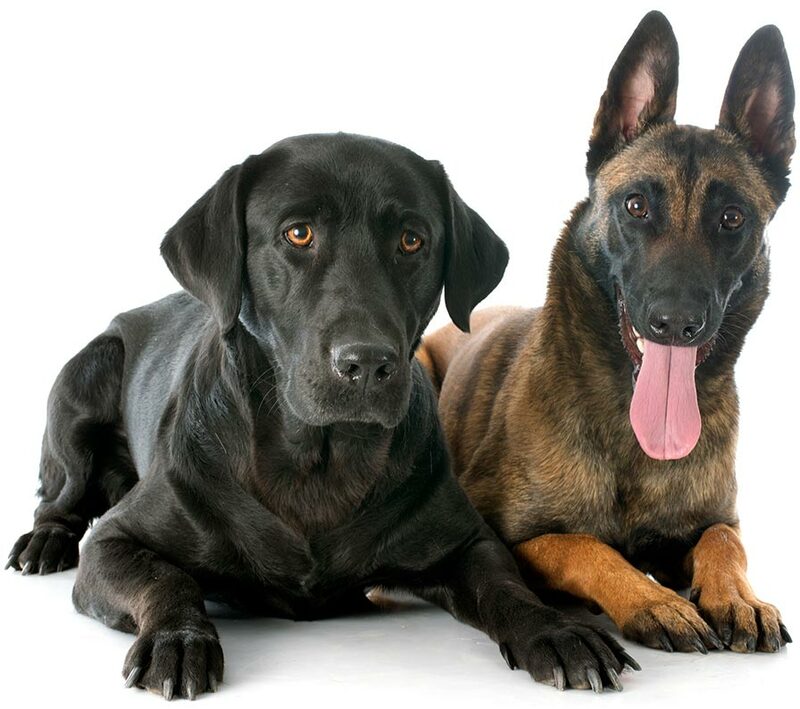 ² Canine (K-9) Assigned Vehicles (Updated June 2016), by Terry Fleck, June 2016 (Membership required to view full article).